In Southwest Michigan and Bokeelia, Florida, a severe storm can pop up at any time. Storm damage often includes uprooted trees, tree limbs through the roof, tree smashed vehicles, and fallen or hanging broken limbs. At Young’s Tree Services, we've seen it all. Our emergency team works around the clock to restore your home and prevent further damage. 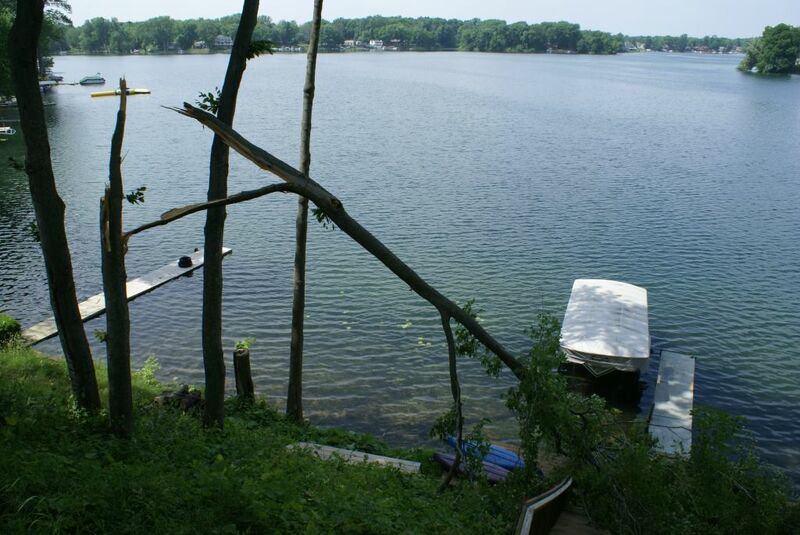 Our professional tree removal service will help clean up these situations in a hurry. We assess, photograph & help you file a timely, accurate insurance claim. We accept insurance payment, and we continue working with your insurance company to promptly restore your property & peace of mind. Worried about a tree? Trust your instincts. Have it assessed. Remember, storm damage control is best done preventively. Hazardous tree removal requires an experienced professional, with a trained eye. We will do everything possible to preserve your tree, your safety & the aesthetics of your property. Avoid the stress of searching for an emergency tree service by keeping trees a safe distance from your home, well pruned & properly fertilized. Remove diseased, dead, or dying limbs immediately.